Best of Bergamo is one year old today. Since we started to collect statistical information, the site has had more than 5,000 visits from almost 3,500 unique visitors, who have clocked up more than 13,000 page views. 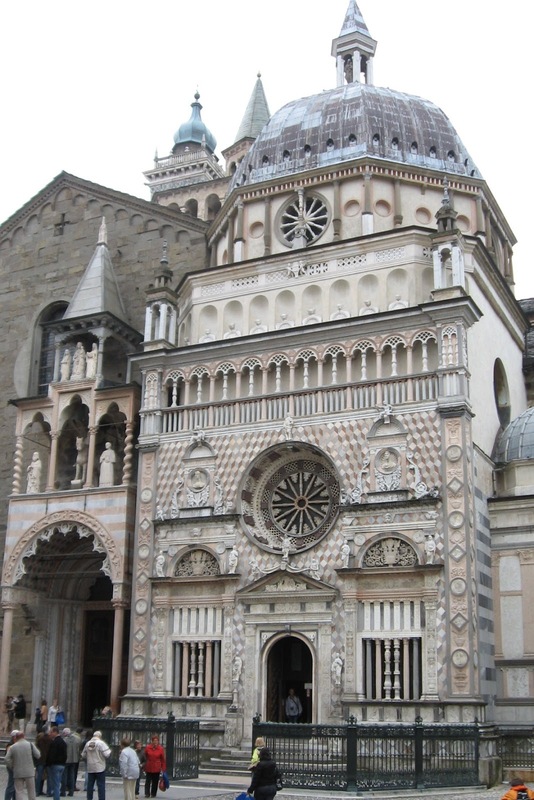 Many visitors have emailed the site to express their appreciation for the tourist and travel advice or to ask for supplementary information about Bergamo . Extracts from the website have been featured on other travel websites, a wine website and a health website and we have had enquiries from people about to relocate to Bergamo as well as from those planning holidays. There have been visitors from 91 countries and the site has been viewed in 62 different languages. During the year, Best of Bergamo’s Flights Guide was launched, showing visitors to the website which airlines operate from which country, with flight times and links to individual airline websites. There isn’t a more comprehensive guide to flights to Bergamo’s Orio al Serio airport anywhere else on line. 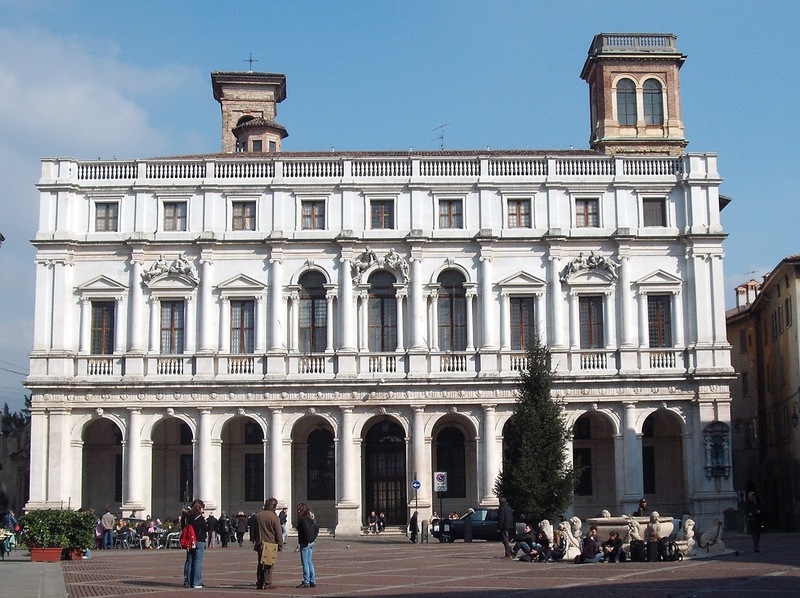 For more information visit our Fly to Bergamo page. 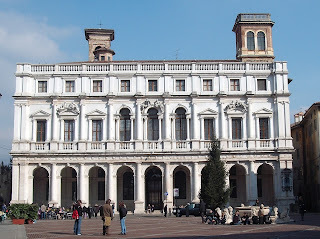 Another exciting development has been our dedicated Hotel Booking pages where we give you the low down on the best hotels in Bergamo and the surrounding area. 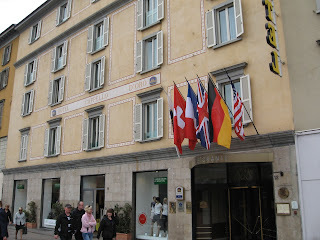 If we have personal experience of staying in a hotel it is badged *Best of Bergamo recommended*. 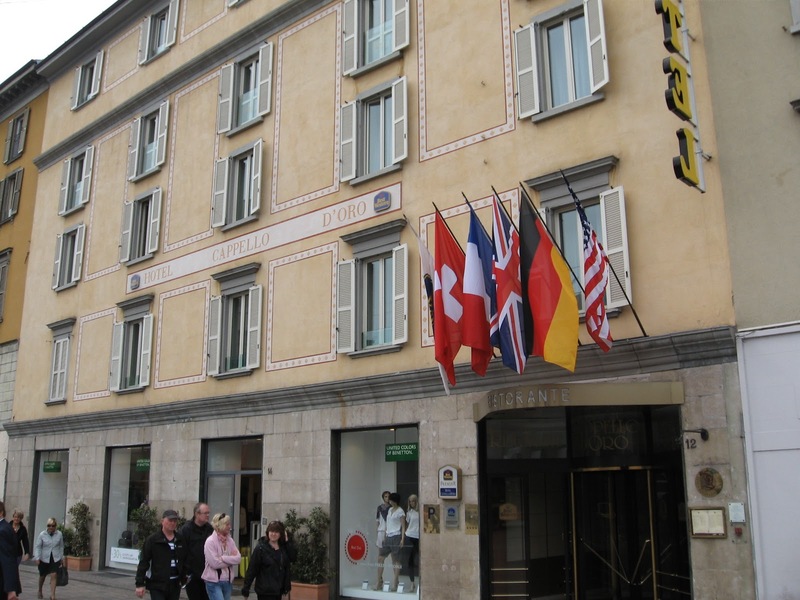 You can now book a hotel anywhere in Bergamo , the rest of Italy or elsewhere through our partner organisations Venere.com, Hotels.com or Laterooms.com. You can go straight from our hotel pages to the websites of our partner organisations. 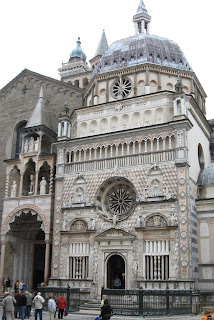 Either click on Book a Hotel in Bergamo or click on a hotel booking advert anywhere on Best of Bergamo. Thank you for all your support and we look forward to another exciting year with Best of Bergamo.